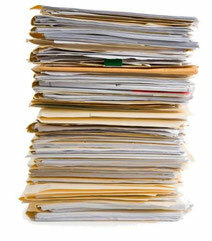 We offer professional translation service for all type of documents for personal and business use. We translate all languages from / to English to clients based anywhere the UK and abroad. Please note that legalisation requirements of different UK and foreign institutions vary greatly.You should always contact the institution for whom your translation is intended before pursuing a translation.